At the moment I've have 38 cams from several brands on 3 Blue Iris servers plus one each of the Wyze cams. I've tried almost that many models. Here is what I've found. I like the clarity of the Reolink 5MP the best. But I've found the Reolink 5MP bullet cam can have trouble in Texas heat. When temps got over 100 here the Reolink's auto focus and zoom motors stopped working then the camera just crashed. For awhile it was also losing its configuration I bought the dome version and have not had any trouble with it. Heat has not seemed to be an issue with any others except the old Foscam 8900 PTL series OEMs made for indoor use. IR reflection bad be really bad in some of these. Dome cams almost all seem to have this to some degree. You should look at the pics here but in general I would recommend the Amcrest, Hikvision or Reolink bullet cams for that. Wifi range varies a LOT. For example at the turn in my driveway some 80 feet through heavy woods the Amcrests, Foscama and Escams all worked most of the time. Reolink, Hikvision and SV3C were iffy and the Wyze cam could not even connect. I wanted to get a cam on my mailbox which across the street. But the closest place to an outlet that could get line of sight is over 300 feet from any building and across the driveway. So we are talking major construction to run a line or POE cable out there. 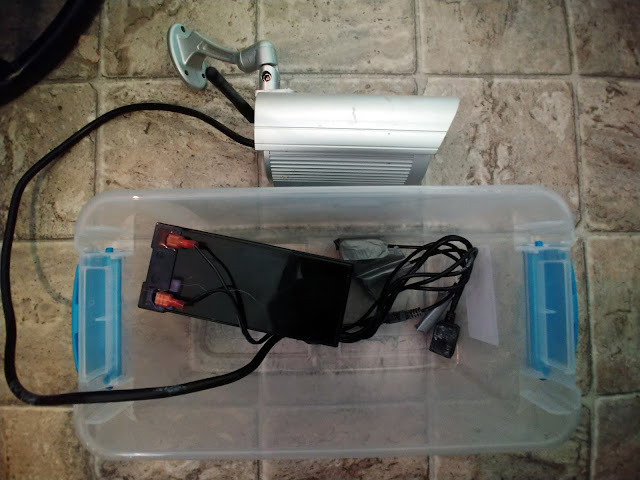 I already have a couple cams down by the creek running longer distances from my super AP ( a UniFi AP Outdoor+ with a Ubiquiti Airmax Omni AMO-2G10 10Dbi 2.4 GHz Rocket antenna) so I started to wonder what kind of battery would it take to power a camera. 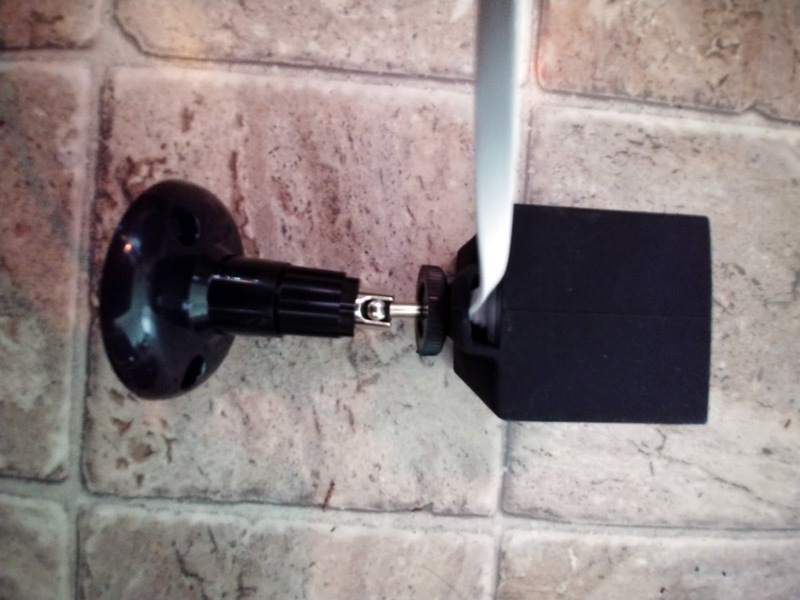 Hooked a Foscam FI9804P 720P Outdoor HD Wireless IP Camera to a 12V 9Ah Compatible Battery normally used in pairs in my UPSs and it ran 35 hours. Same Foscam FI9804P 720P Outdoor HD Wireless IP Camera but with a Duracell Marine Battery (Group Size 24) and it ran about 6 days. Was not sure it was fully charged since that seemed short so switched it back to the UPS battery which only lasted about a day this time. Running it dead might be taking a toll on it. Put it back on the big battery and up for 6 days so far. After talking to a neighbor and looking up some specs I started thinking a Wyze cam v2 might be a better way to go. About 1/2 the power draw, has audio and 1080p instead of 720p. Also smaller and needs less IRs to see so less visible. Of course the downside is it only records to the cloud and SD card right now unless you seriously hack it. Also not sure about its WiFi range but will make a good experiment. I'll first try it in parallel with the Foscam on the big battery and the Wyze on the UPS battery. 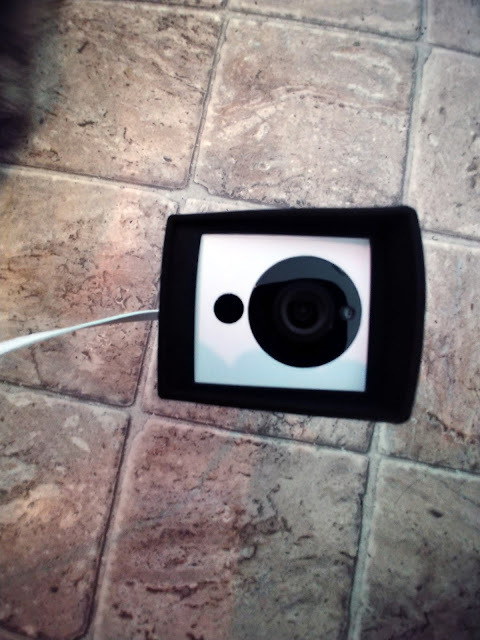 Since it is an indoor camera I also bought the Frienda Camera Cover for Wyze Cam 1080p HD Camera and iSmart Alarm Spot Camera, Black Skin Cover with Security Wall Mount, Weather Resistant, Against Rain and Dust and some adapters to power USB off a battery. Camera, cover and 25 foot power cord total cost just $46.96. Add another $9.99 for a 32 GB SD card for redundancy sake. Here is what it looks like with the cover on. It is a rubber like material which should seal it pretty good. Ran into a problem with the power adapter I rigged up from WINOMO Car Auto Battery Terminal Clip 12V DC Cigarette Lighter Socket Adapter and Car Charger RAVPower 24W 4.8A Mini Dual USB Car Adapter with iSmart 2.0 Tech, Compatible with iPhone X 8 7 6 Plus and Galaxy S9 S8 Plus S7 S6 Edge Note 8 - Black seems the RAVPower is not long enough to make contact in the WINOMO. Ordered a Anker 24W Dual USB Car Charger, PowerDrive 2 for iPhone X / 8/7 / 6s / 6 / Plus, iPad Pro/Air 2 / Mini, Note 5/4, LG, Nexus, HTC that will hopefully work better. 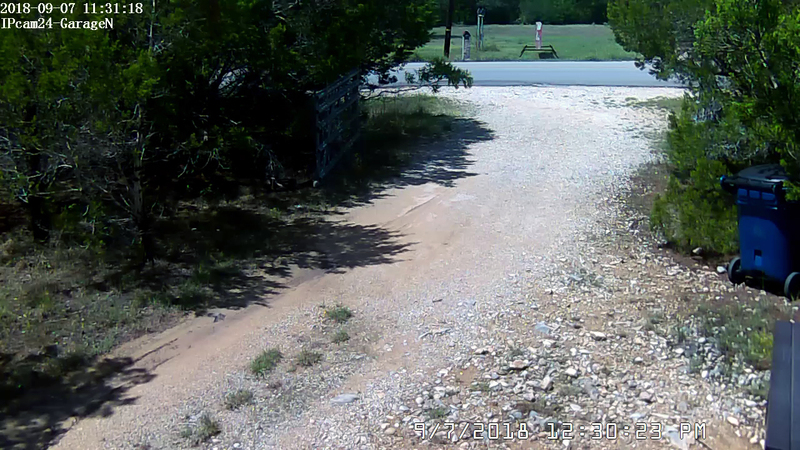 This appears to be a failure because the Wyze cam will not connect even at the driveway curve about 80 feet from the AP with line of sight much less through the woods where the drive cameras are or out by the gate where it was supposed to replace the Foscam.